Hi there, so glad you are here! 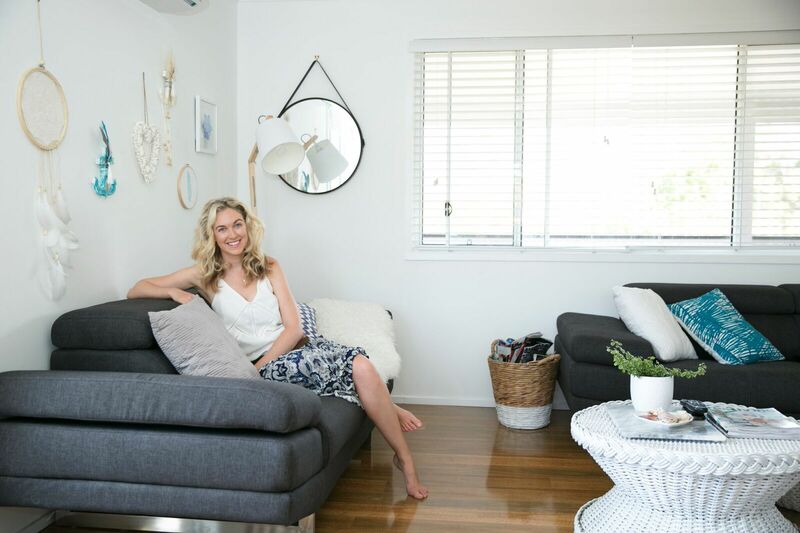 I’m Ashlea, a house renovating foodie passionate about all things coastal, DIY and home and garden. I am based on the Gold Coast, Australia. Who reads glamour coastal living? Those that are lovers of all things home and lifestyle related - they love reading posts about amazing homewares, seeing home tours, shopping buys and DIY creative projects. It's a place for readers to be visually inspired and connect with like-minded others. The readers are mostly aged between 20-55 years old and reside in Australia, New Zealand and the United States. If you are interested in advertising on Glamour Coastal Living in the right hand sidebar, get in touch with me to discuss my advertising rates. I would love to feature your business, product or service if it fits in with the Glamour Coastal Living readers and what they would want to see! If you would like to see your product or service on Glamour Coastal Living let me know! I am happy to work with businesses for sponsored posts and trial products for review. When reviewing products, Glamour Coastal Living takes care to promote your product in the best way but to also stay true to readers. I like to write my own content and use my own photographs. I am happy to participate in giveaways with businesses also, if I see that the product suits the audience of Glamour Coastal Living. All details of the giveaway, guidelines on the prize, time of competition and competition criteria will be agreed to before commencing. 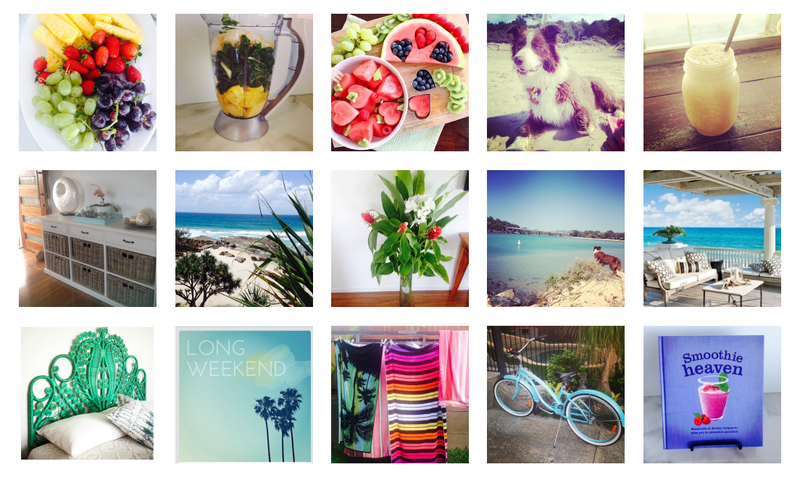 I love hearing from fellow bloggers and are always open to guest posts. My categories are varied are fit into the lifestyle and home inspiration criteria. So if you think you’d love to share something with Glamour Coastal Living viewers then send me an email to get this discussion going. If you think advertising or sponsorship is something you may be interested then feel free to contact me to discuss what would best suit you and your business. Please contact me if you would like a copy of my media kit. Look forward to hearing from you, Ashlea.